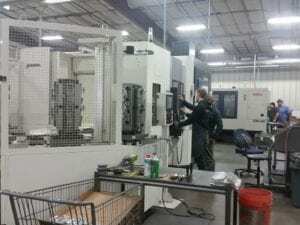 ZEV Technologies began as two separate companies, each fueled by their founders’ love of firearms and their desire to create high-quality guns and components. That common vision has merged into a single manufacturer that’s renowned for their creative innovation and meticulous quality. “There’s lots of stuff we’re working on,” says Markstrom. “We’re constantly innovating and coming out with new things, so people should watch our website and social media for what we have coming out.” Photo courtesy: Krysta Carper. 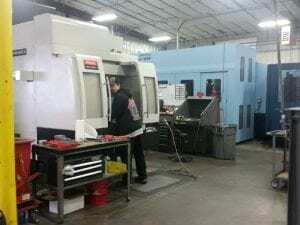 One of the founding companies, Mega Arms, was created by Tumwater’s Mega Machine Shop, which does machining and fabrication work for the aerospace industry. 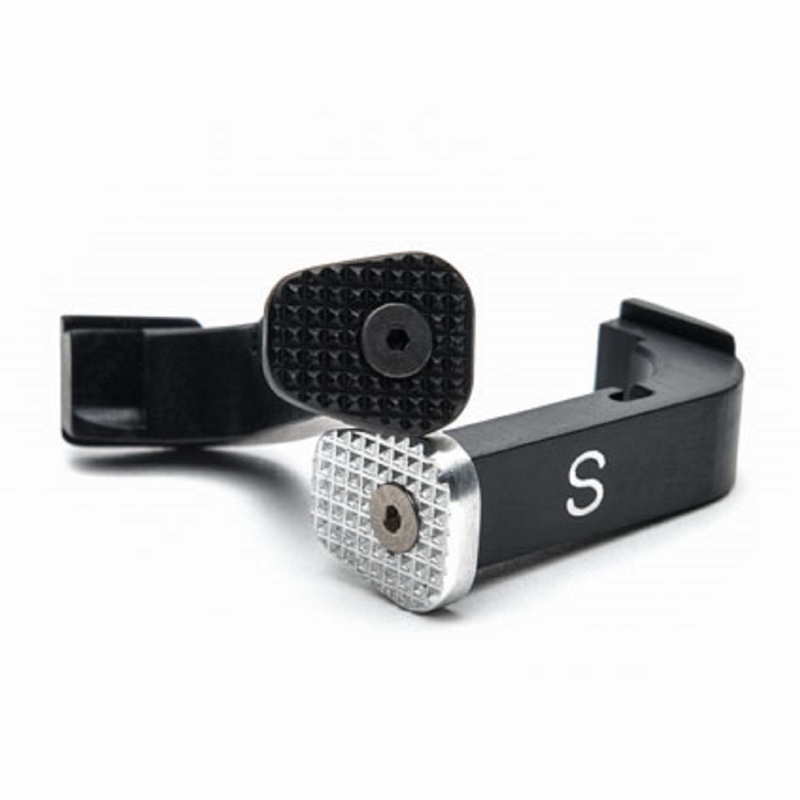 When the company was approached to make firearm parts for another enterprise, they started their own brand. Eventually, Mega Arms moved to the Port of Centralia. 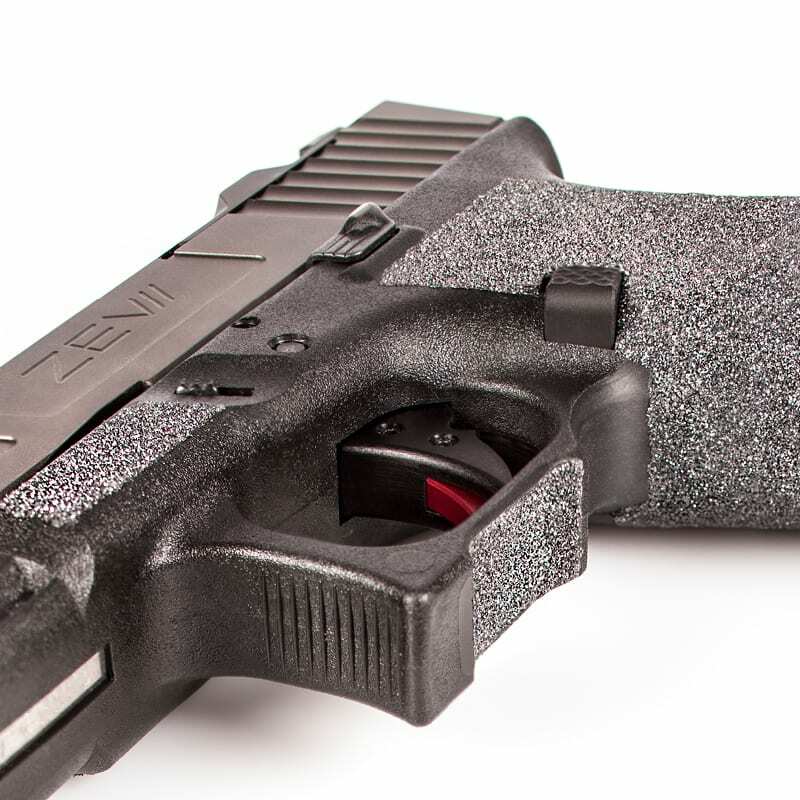 ZEV Technologies started in Oxnard California, as a manufacturer of aftermarket components for Glock pistols. 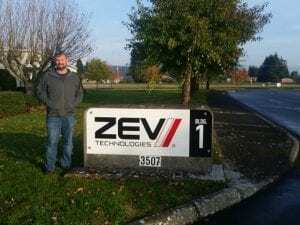 Then, in 2016, ZEV Technologies became one of Mega Arms’ customers. It was a good match and in 2017, ZEV Technologies decided to purchase Mega Arms’ capabilities. What makes ZEV Technologies stand out from other competitor companies is that they do everything from design to manufacturing. Everything from concept to completed product is all handled in-house. Photo courtesy: Krysta Carper. 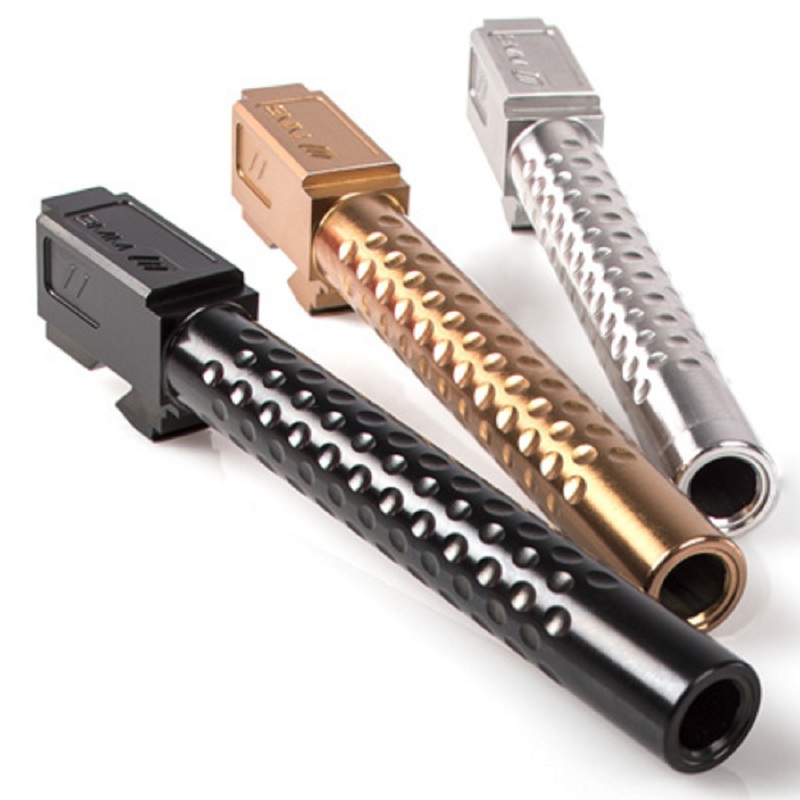 Today ZEV Technologies builds high-end components and parts for sporting rifles and Glock pistols. 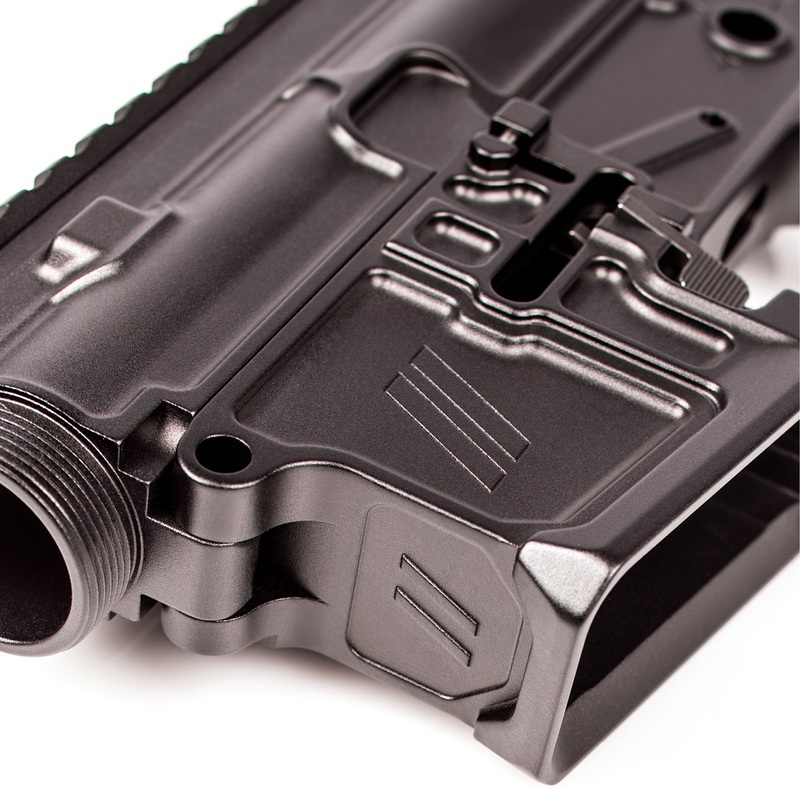 “People who are looking to optimize the performance of their firearms come to us for aftermarket parts that improve the performance, look or feel of the firearm that they own,” says Markstrom. 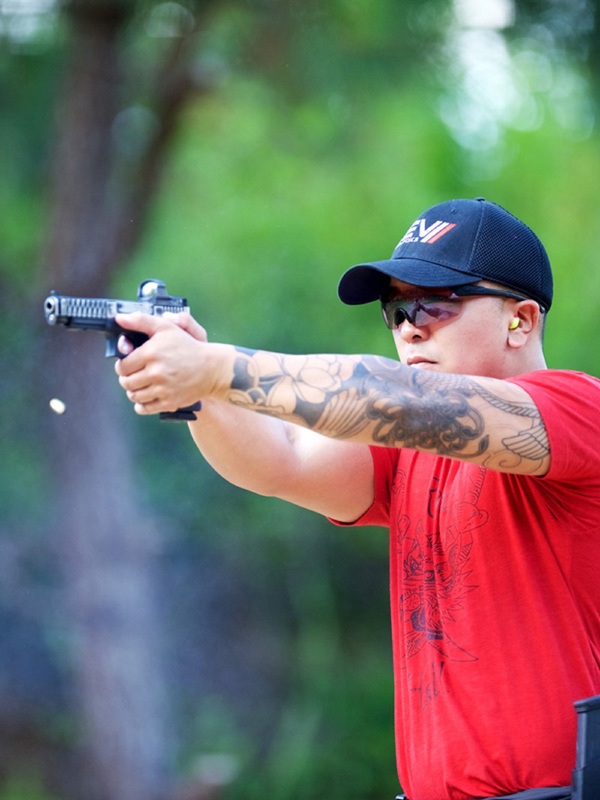 They also sell high-quality complete sporting rifles and are launching complete pistols soon. 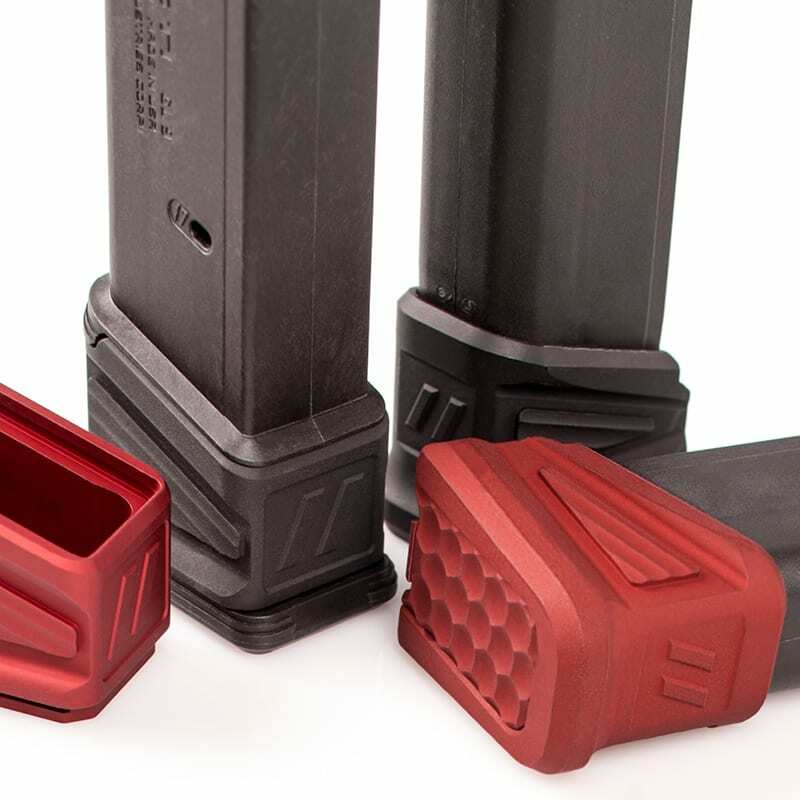 With a focus on design, feel and performance, ZEV Technologies’ products are sold online and through dealers, including Tactical Blackout in Centralia. Customers range from online retail buyers to dealers and distributors. ZEV Technologies also manufactures parts for other gun companies, and has contracts with the government and various police agencies. ZEV Technologies’ creative process starts with an idea, which can come from people within the company who work in engineering, research and development or manufacturing. It can also come from customers. “If we get requests for a certain type of product, we’ll get together as a team and look at a concept to decide if it’s something we want to move forward with,” says Markstrom. “We pride ourselves in creating new cutting-edge products that fulfill a specific need in our market,” says Markstrom. “We are producing to the highest level of quality possible.” Photo courtesy: Krysta Carper. The R&D department then develops a concept for the part. They come up with specs, models and drawings for the design. Then they make pre-production prototypes. Once these are approved, engineering takes over and formalizes the technical data for the component. Then the idea moves into production. ZEV Technologies are a leader in their industry and a benefit to the local community. 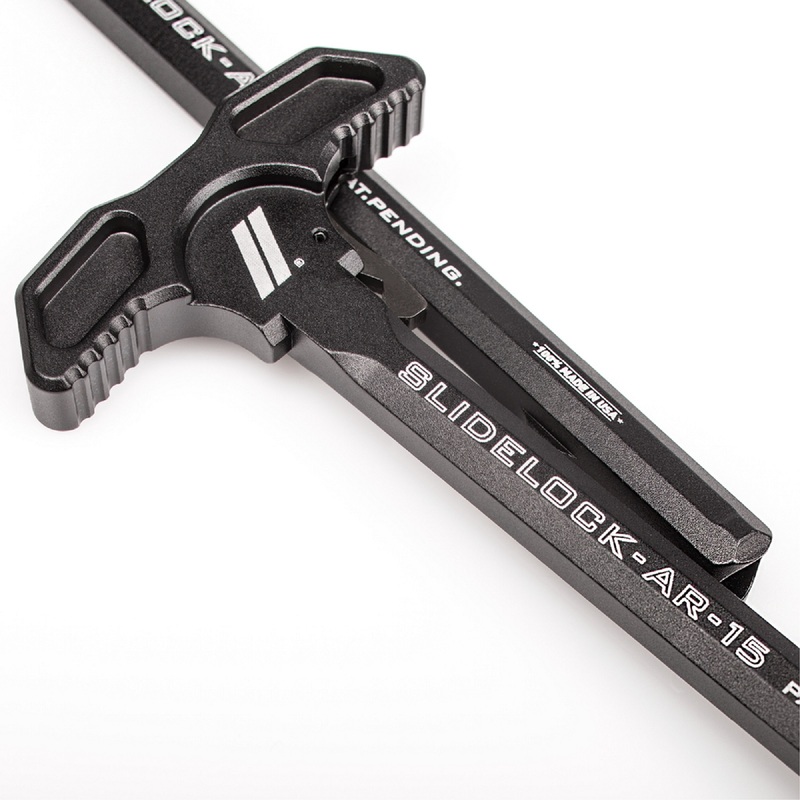 Check out their website for available innovative pistol and rifle products and keep an eye out for new items in the future. At the Port of Centralia, ZEV Technologies houses a manufacturing facility complete with an indoor testing area. Photo courtesy: ZEV Technologies.